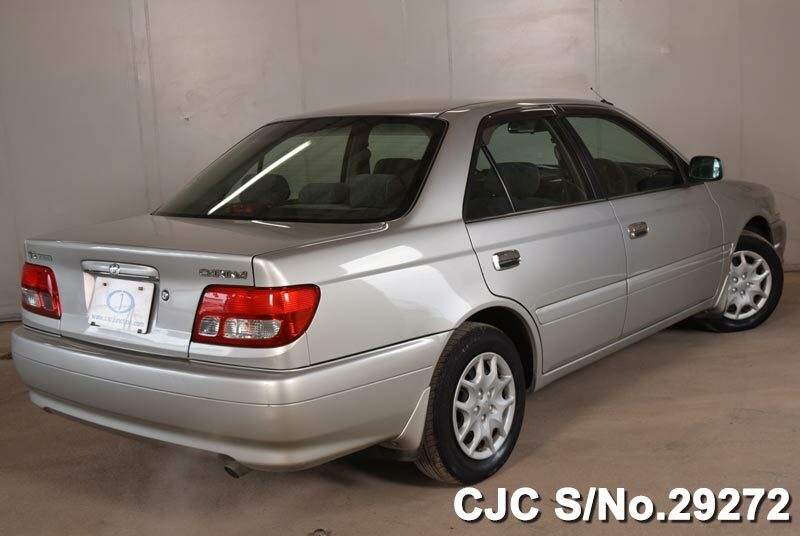 Car Junction offers Used Toyota Carina for sale in Tanzania at Negotiable price. 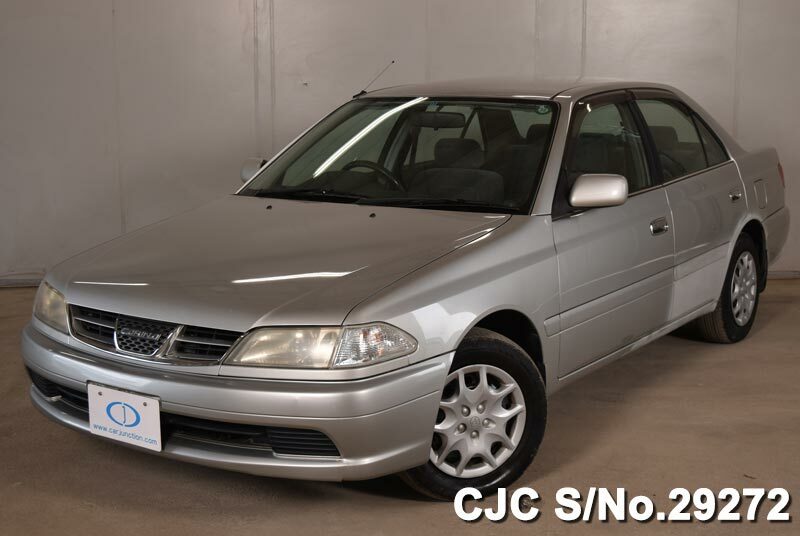 Used Toyota Carina is the most selling car in Tanzania. 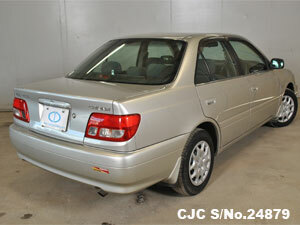 2001 Toyota Carina in silver colour available for sale at Car Junction. 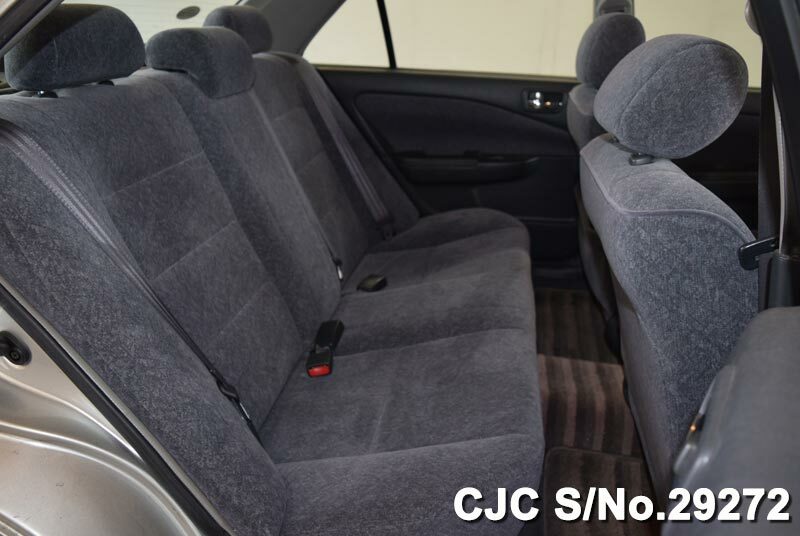 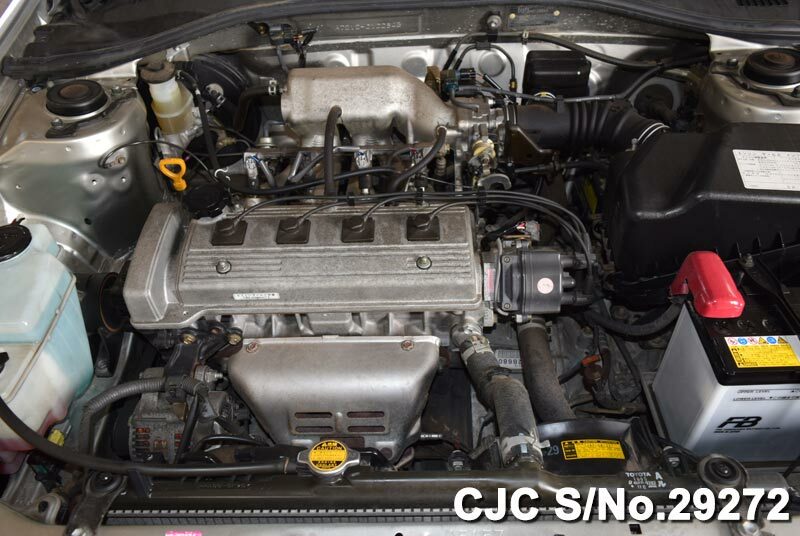 This sedan car has equipped 1.5cc petrol engine with automatic gear transmission. 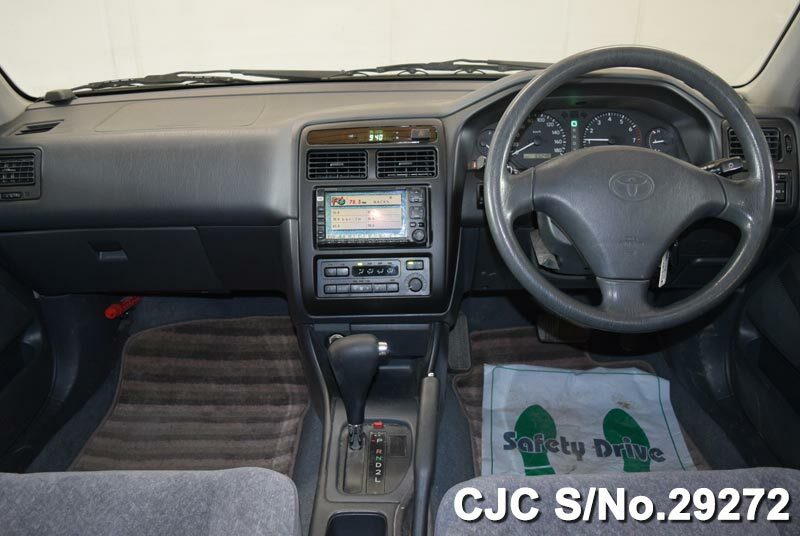 Tanzanian’s customers have a good opportunity to visit our yard in Dar-es-Salaam and purchase this Toyota car. 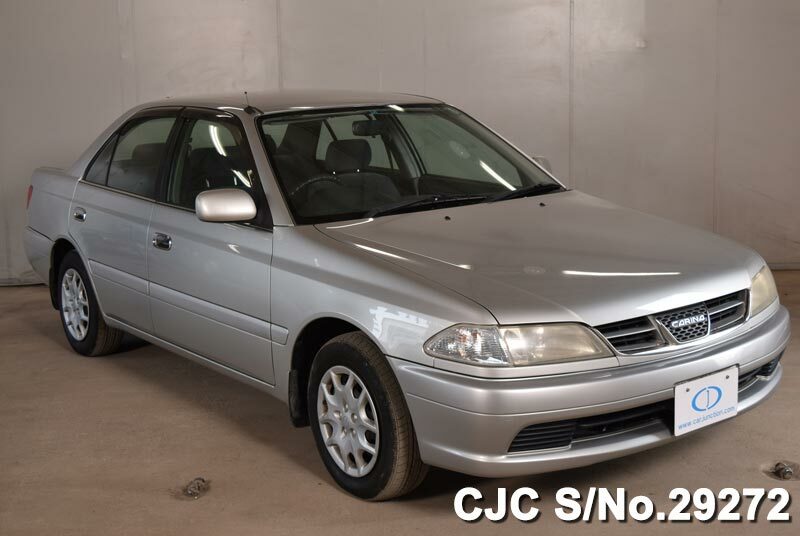 Freshly Imported 1999 Toyota Carina now available for Sale in Dar-es Salaam. 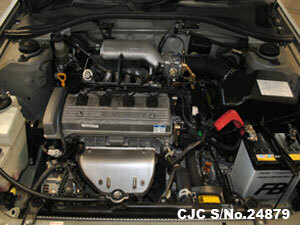 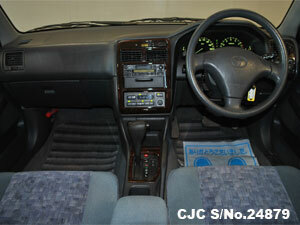 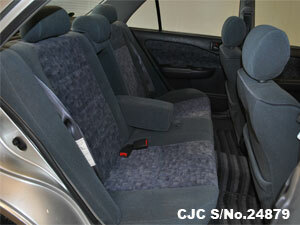 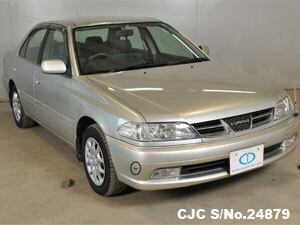 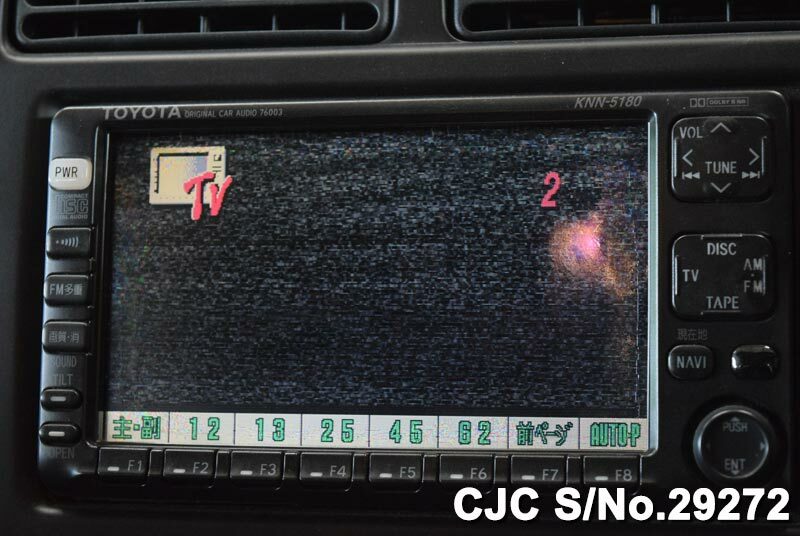 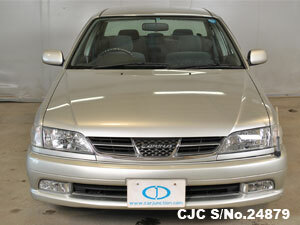 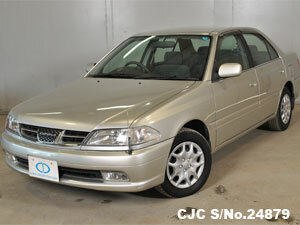 For further information about used Toyota Carina, please contact us!